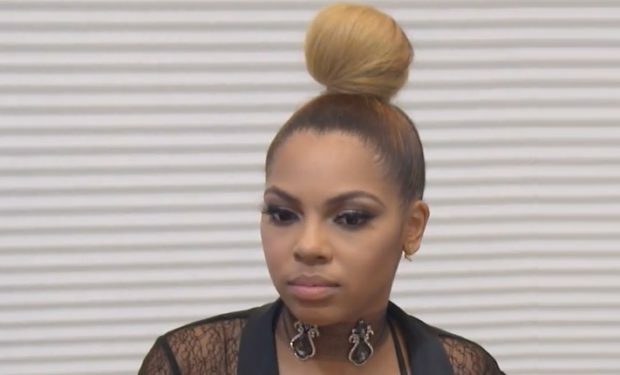 The series premiere of WAGS Atlanta has a dramatic start. The cameras follow former beauty pageant queen Kaylin Jurrjens when she learns that her husband, MLB baseball player Jair “JJ” Jurrjens has been suspended for 80 games. According to The Associated Press, Jurrjens tested positive for Testosterone that did not originate in his body. Kaylin and JJ married less than three years ago. Jurrjens was born on the small Caribbean island of Curaçao(population 160,337), a constituent country of the Netherlands . The 31-year-old pitcher played in the MLB for the Detroit Tigers, Atlanta Braves (he was an All-Star in 2011), Baltimore Orioles, and the Colorado Rockies. In March 2017, Jurrjens signed a minor league contract with the Los Angeles Dodgers and was assigned to the Triple-A Oklahoma City Dodgers. He appeared in 11 games before he was suspended in June. Jurrjens is known for his four-seam fastball (91-91 mph). Off the field, Jurrjens is known to speak four languages: English, Spanish, Dutch, and Papiamentu (a Portuguese-based creole spoken in Curaçao).WAGS Atlanta airs Wednesdays at 10pm on E! Hope Wiseman on WAGS: Atlanta, E!